Ruth Kollinger was born in 1960 in Prague. 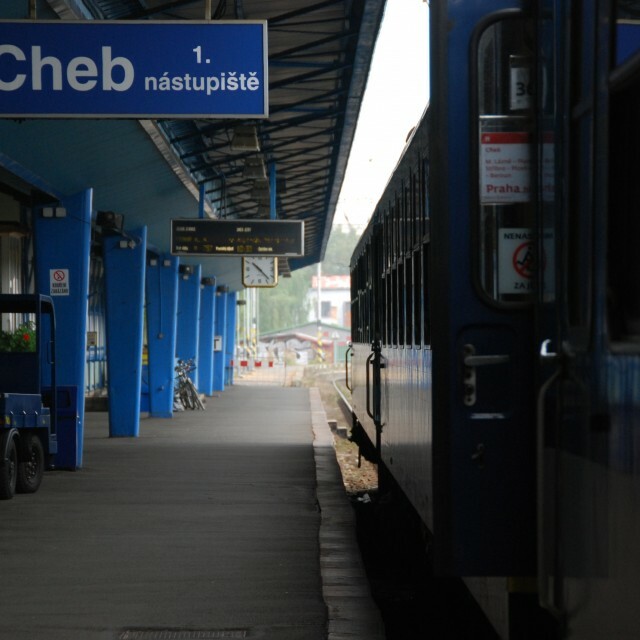 Eight years later, her parents decided to leave Czechoslovakia. The four-member family emigrated in the fall of 1968 in their Fiat 500 to Germany, where their integration was very much trouble-free as they had many relatives from the maternal side already living in the West. A few years later, Ruth Kollinger visited Prague again and fell in love with a young man there. 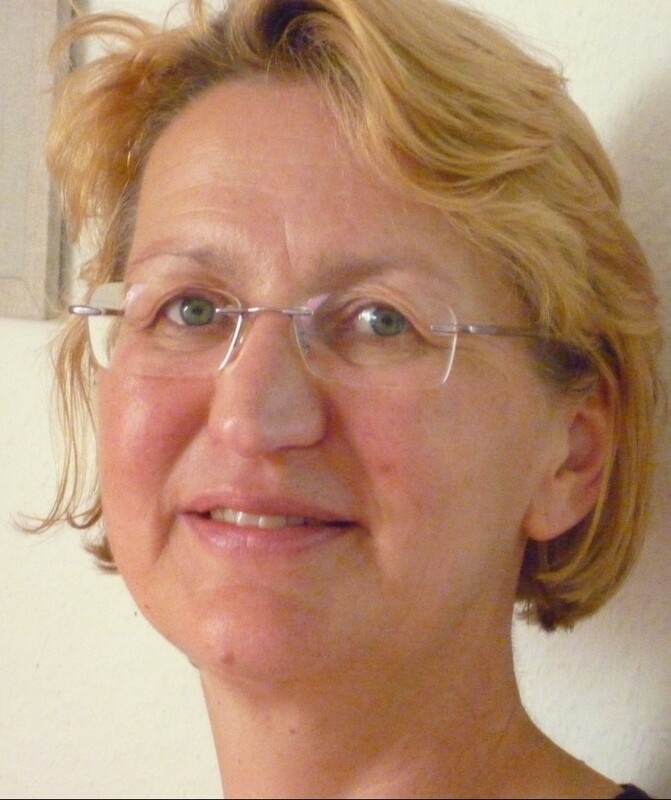 As he was a member of opposition circles and planned daring escape plans, she decided - despite being separated now - to marry him, so that he could legally come to Germany. A good friend of hers eventually even married his brother, who was also able to come to Germany in this way. After a short time, all four got divorced again, but in this way two people could live out their desire for freedom, without putting themselves in danger. 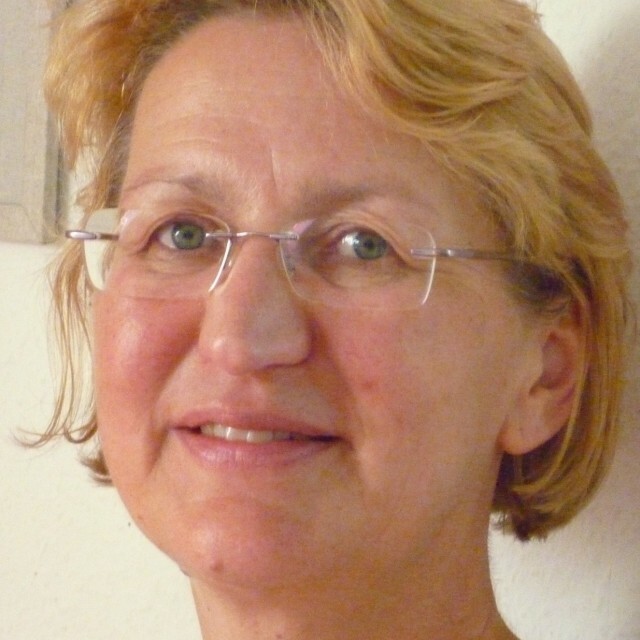 After the political changes the parents of Ruth Kollinger returned to Prague but she stayed in Germany near Nuremberg, where she now works at the municipal history museum, frequently returning to visit her hometown. 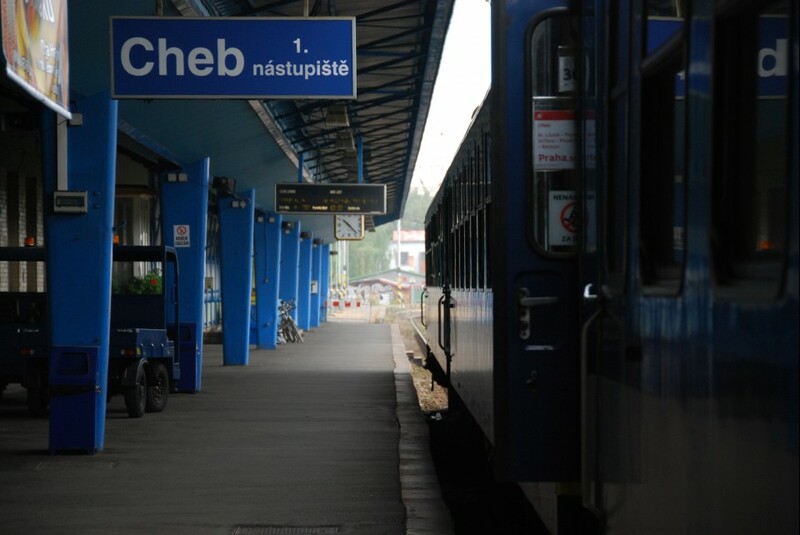 The railway station in Cheb was built in 1865. During World War II, it was badly damaged in an air raid. As late as in the years 1956-1962, a new railway station building was constructed. 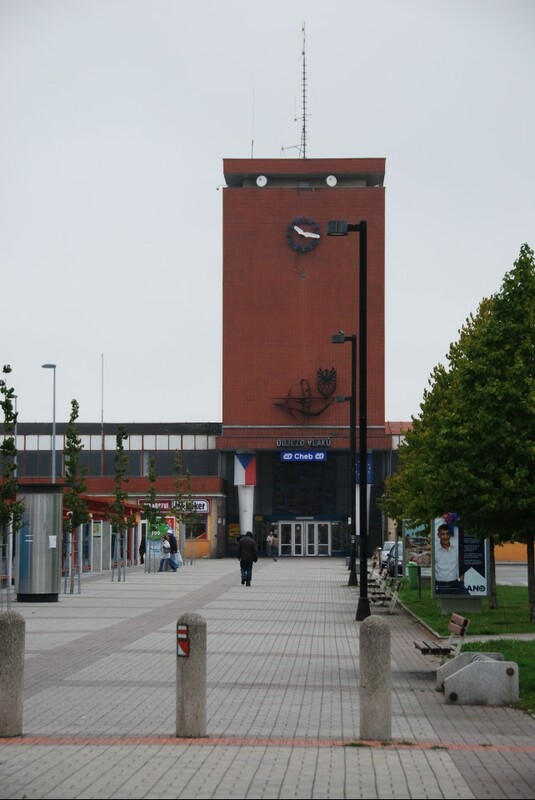 This new functionalist building was designed by the architect Josef Danda, who envisioned the station as a complex transportation terminal, connected to other facilities such as the bus station, post office and customs.